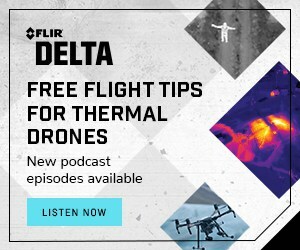 The Podcast for the Commercial Drone Industry Has Launched! 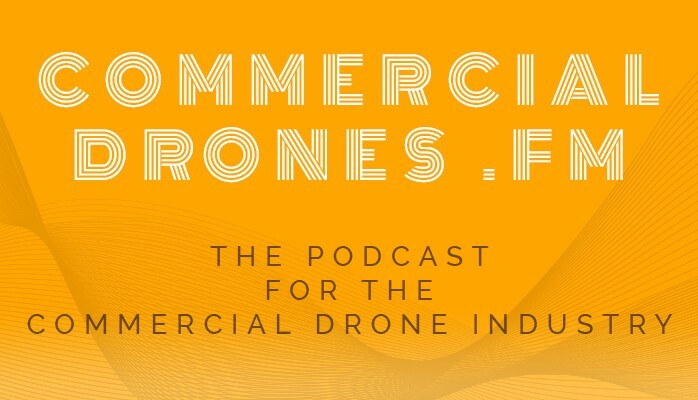 I’m incredibly happy to share with you that my podcast, CommercialDrones.FM, is now available across iTunes, Google Play Music, and all other popular podcast listening apps. I’ve got a handful of great episodes and interviews recorded and ready to release but the second episode below is a special one. This episode features an interview I did with Kevin Spain of Emergence Capital Partners. 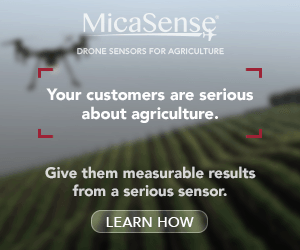 Kevin sits on the board of DroneDeploy and his venture capital firm led the Series A investment in the company. 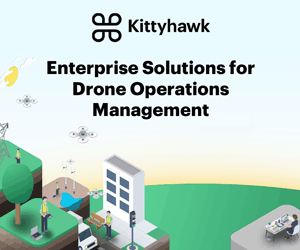 I sat down with Kevin and chatted about venture capital trends in the drone space, the future of the commercial drone industry, and tips on what venture capitalists really look for in future (drone) portfolio companies. 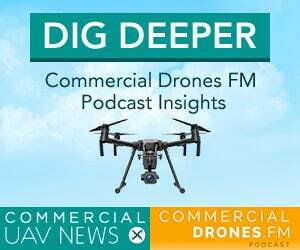 CommercialDrones.FM is the podcast for the commercial drone industry. It was created to share insider’s perspectives on the industry and pass on their knowledge to the future members who will inevitably join us—or those who might just be curious. You can expect weekly or perhaps bi-weekly episodes (we’ll see how it goes) and I promise to bring a wide variety of guests and content. Disclaimer: this is a side project, funded 100% by me. The highly opinionated views are completely and entirely my own. Side note: I’m actively searching for interesting industry professionals who bring unique perspectives and want to be guests on the show. Let me know if this is you. Want to help? It would be huge if you can give the show a listen, subscribe on iTunes or Google Play, and leave a rating/review. The podcast format is a unique way to share my passion for this industry with others and I really hope you enjoy it. I honestly can’t properly articulate how excited I am to share this journey with you—here’s to many more episodes!